This must come as a great news for Goundamani fans. 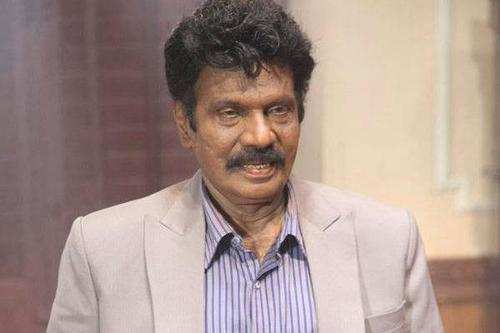 Veteran comedy actor Goundamani has been consistently entertaining the masses over the years and even many years he quit playing the comedian roles. Now he made his comeback with the film ’49 O’, which is still under making. The post-production works are close on the heels of completion and it looks like, the release date will be announced shortly. Meanwhile, Goundamani has announced his new project titled ‘Ennakum Veru Engum Kilaigal Kidaiyaadhu’(which literally means 'I do not have any other branches'), directed by Ganapathy Bala. The filmmaker had earlier worked with director Suseenthiran in many projects. The shooting of this film will commence by mid of March and is expected to be wrapped up in a span of 2 months.